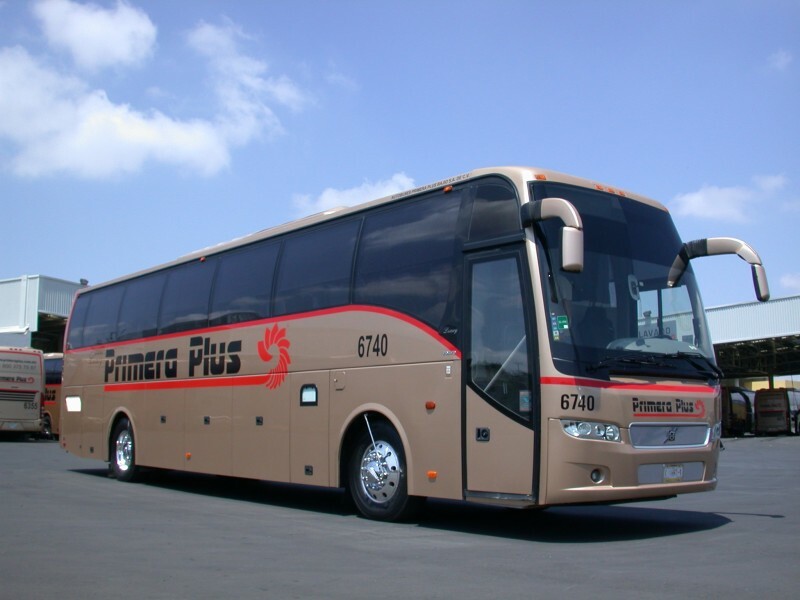 In Guadalajara, the public bus system is contracted out to private companies that manage one or more routes in the city. The drivers often work on a commission basis, which many critics have blamed for some of the reckless driving, traffic accidents, and incidents involving injuries to passengers, that certain bus drivers have engaged in or have been responsible for here. On the other side, there have been complaints from drivers about assaults, scheduling, and poor working conditions. Since last year, city officials have been working with these companies to improve the system for all involved and reduce the dangers. 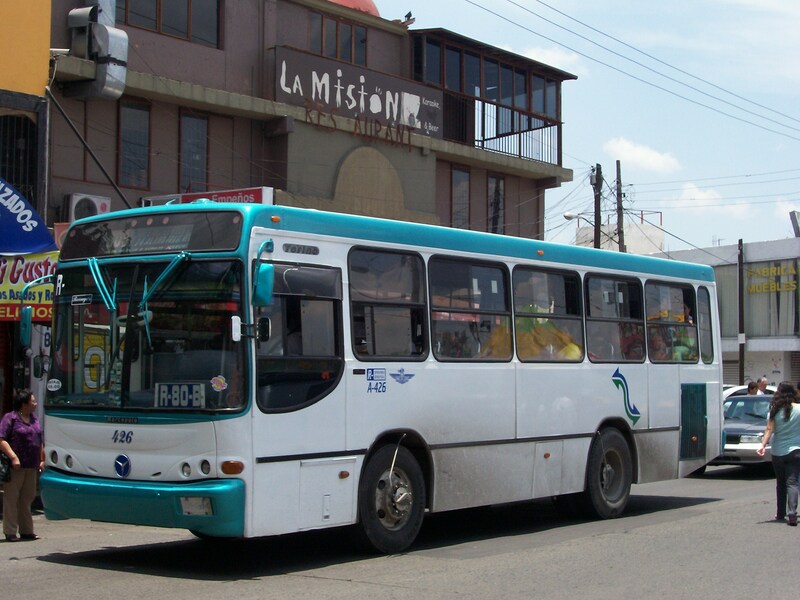 To that end, La Secretaría de Movilidad (La Semov), literally the Ministry of Mobility, has been charged with certifying routes that meet certain requirements to improve safety and driver working conditions, among other things. 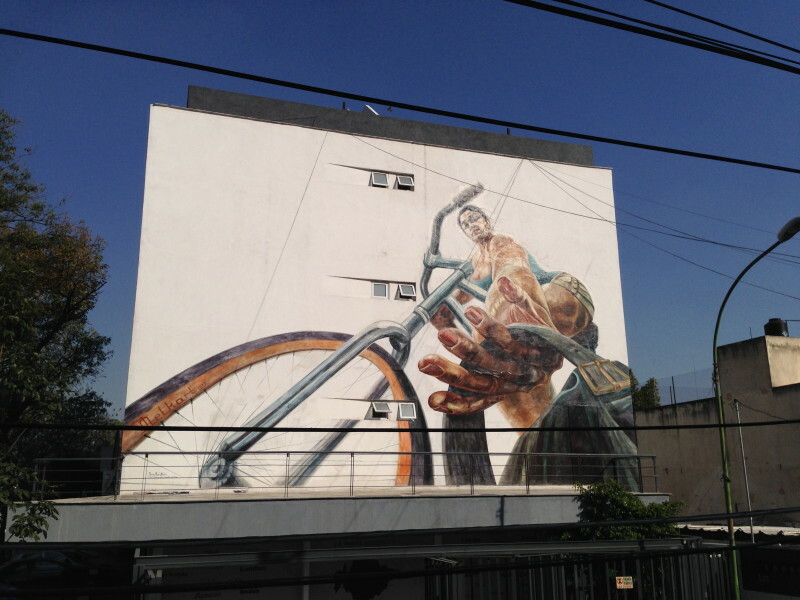 The end result to you is hopefully a safer and more pleasant ride but also a guaranteed fare increase from $6 MXN to $7 MXN per person on these newly-certified routes. 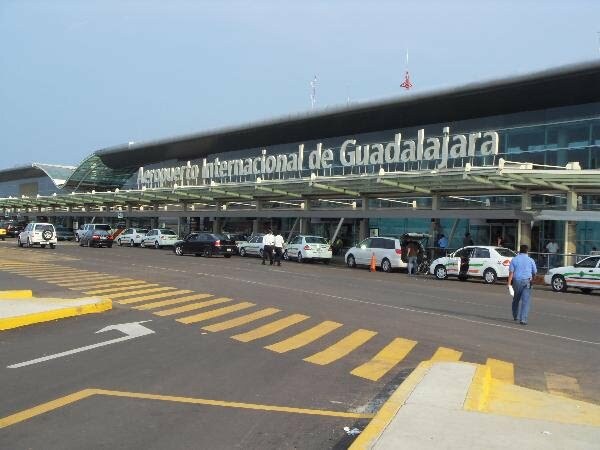 What is taking place is not a straightforward shift to the new system that currently includes all routes, though, and as the certification process continues here in Guadalajara, there are two critical pieces of information that you need to be aware of as a user of the public bus system. Yes, bus fares are going up from $6 MXN to $7 MXN per person but they are rising route by route as the different routes get certified for doing their part in the city’s pledge to enhance and secure the well-being of passengers and drivers alike. For their demonstrated commitment, some eight routes have now been given the green light to charge the new rate. Because the onus is on the company managing a given route to make the changes, however, this is not an across-the-board fare hike taking place all at once. Hence, the first point you need to be aware of is that some routes are still charging the old standard fare of $6 MXN per person, using the same old buses, and they remain uncertified since they haven’t completed the requirements (yet). This, by the way, represents the overwhelming majority of routes still. More confusing yet, only some buses on certain certified routes are of the newer style. That means that some certified routes could still be running some of the old, mostly-white buses. These routes are still entitled to charge the new $7 MXN fare on all their buses, not just on the newer-looking, boxier, green buses that you may have already noticed or will notice around town. This is the second point you need to be aware of – you cannot always tell the fare by the type of bus. You can count on all the green LNG-powered buses costing $7 MXN, but with respect to the older, mostly-white ones, look for a sign somewhere on the passenger side or front windshield of the bus that indicates that it’s part of a newly-certified route that has been approved to charge the new fare. To help you in all of this, we’ve compiled a list below of all the routes that have been certified and authorized to charge the new rate as of the posting of this article. We will keep this list updated to the best of our abilities. Be sure to check if it includes your route. 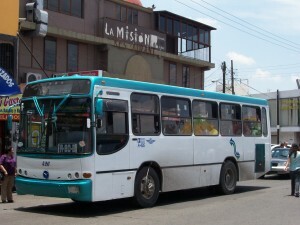 For your further information, the requirements for certification include the following to improve the safety of the buses themselves, such as the installation of mechanisms to prevent doors from flying open while buses are in motion; video-camera surveillance systems to deter or at least capture illegal activities such as assaults on drivers or passengers; geolocators; speed-regulating devices; and tint-free windows. As for the drivers, they must take a course on customer relations, be placed on fixed-pay and -schedule plans with clear performance guidelines, and don official clothing during their shifts, to name a few conditions. Passengers are encouraged to report any irregularities they witness during rides on certified routes to La Semov at the following number: 01 800 52 38 69. Certified routes that are caught slipping up or generally falling short of the requirements face fines and/or revocation of their status.